In our Sunday gathering we continued our series on the Power of Community, as we heard from our worship pastor Jeremy West on Building up and Being Built Up in Community. Lifegroups have begun their fall launch. If you would like to be in a group, here is our new groups page to help you connect. 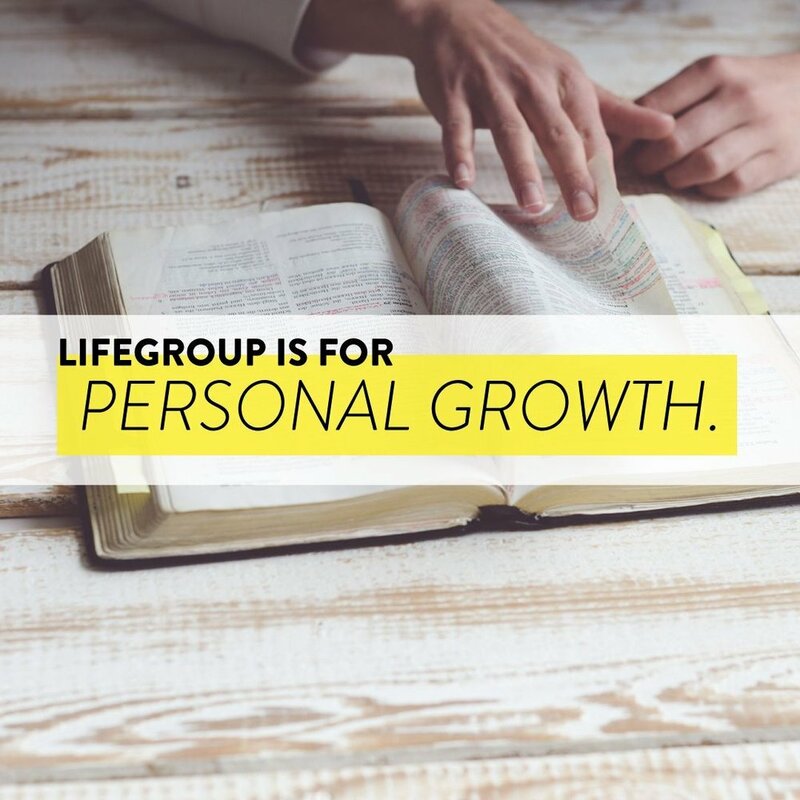 In addition to the Sunday teachings this month, on Instagram we have been running a series on what Lifegroup is for. We also had a volunteer team go down to Houston to help people rebuild after Hurricane Harvey, and we did our first Filled worship night on Sunday evening. It was so rich! The next worship night is on October 15th! Stephen Murray, our college pastor will be sharing more on the power of community. Lifegroups are in full swing as well! Antioch Kids Ministry invites you to our fall orientation for parents of kids ages 0-6th grade who will be participating in the ministry this fall. You will get an opportunity to hear from our kids ministry directors Ellen and Kristina about the ministry this fall, ways we will be investing in your kids and ways we can partner together in seeing your kids grow! 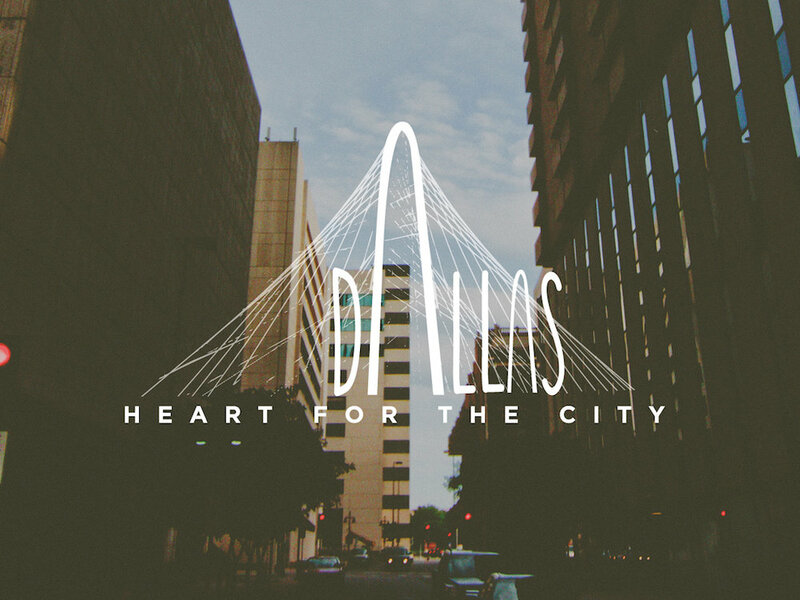 This month we'll be serving the people of Dallas who are homeless at Austin Street Center. Children Kindergarten and up are encouraged to come with parents! Register here.